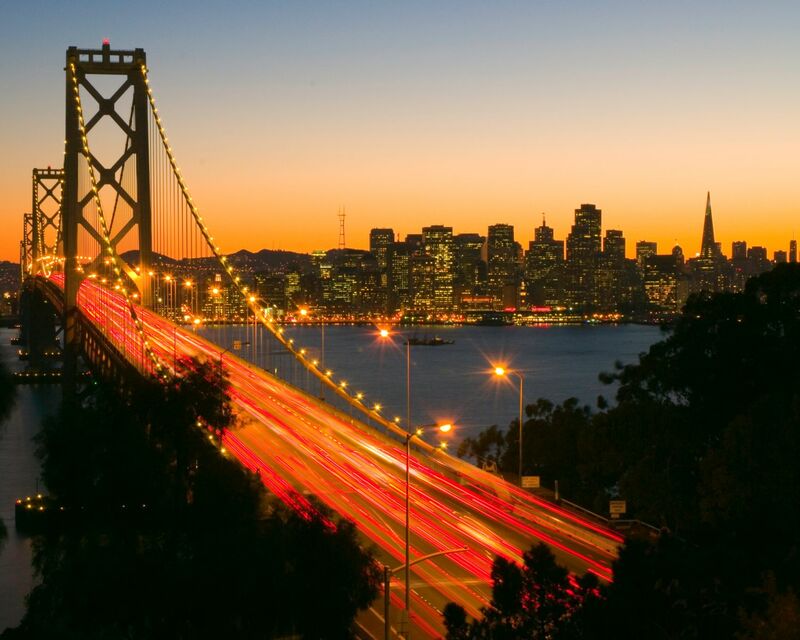 We invite you to join us for a joint reception with Bay Area Physicians for Human Rights and GLMA: Health Professionals Advancing LGBT Equality! Meet your colleagues and learn more about our work to improve the health and well-being of LGBT people! Light appetizers will be provided. BAPHR and GLMA members will also receive a drink ticket. 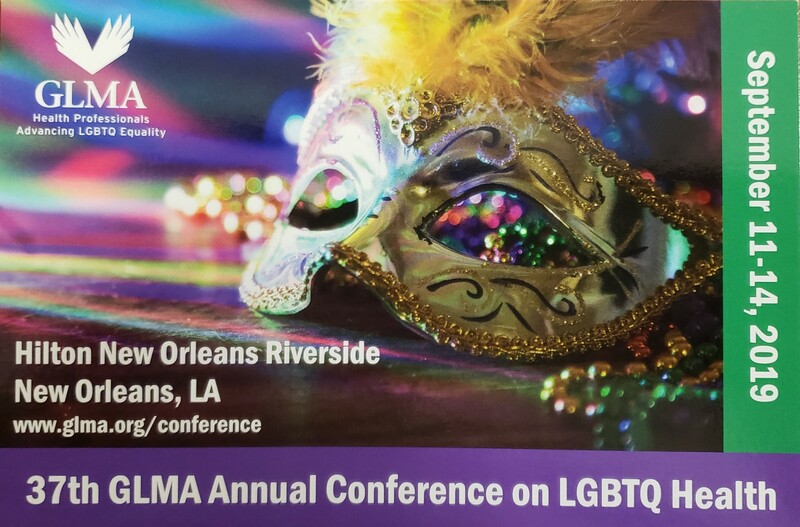 To RSVP, please email info@glma.org and be sure to include your name, credentials, email, and the names of any guests who will be attending. See you on March 10, 2017 at Lookout Bar SF! The Lesbian Health Fund (LHF), a program of GLMA, has its next grant cycle planned for Spring 2017. In honor of the victims of the Orlando shooting, this cycle will give preference to funding research focused on societal and domestic violence affecting sexual minority women or girls. LHF is currently accepting proposals for research through May 1, 2017. Founded in 1992, the LHF has awarded more than $860,000 to fund 110 research grants on lesbian health, and is the only US research fund dedicated solely to the unique health needs of lesbians, other sexual minority women (SMW) and their families. Today, LHF remains committed to improving the health of lesbians and other sexual minority women over the lifespan, from early childhood, through adolescence, and adulthood, including aging. There is still great need to understand how social determinants, especially race and ethnicity, influence the health and wellbeing of lesbians, other SMW and their families. Many applications are for small projects ($10,000 – $20,000) structured to provide pilot data for subsequent research. Publication in a peer-reviewed journal is expected, and priority is given to the best proposals with the greatest likelihood of securing future funding from other sources. Proposals for the Spring 2017 grant cycle are due on May 1st, 2017 at 11:59pm EST. Click here for information on how to apply. Click here for a list of previously funded grants. Please forward this announcement to anyone who might be interested. GLMA Board Members and LHF Advisory Committee Members or paid consultants are ineligible to submit grants. Please contact us at lhf@glma.org, or 202-600-8037, ext. 304 with any questions. Get Ready – 2017 Nursing Summit in Philadelphia – September 13th! Here is the link to the form – it is a simple form but will provide an instant path to letting us know what your dream Summit would look like! Our annual Summit has already become a lifeline for many LGBTQ nurses, and our allies who also thrive on the support and networking that this event provides! So let us know your ideas – and we will keep you posted here! Follow this blog to stay tuned!